On May 21, 1991 Rajiv Gandhi, the seventh prime minister of India was assassinated by LTTE cadres in a suicide bombing at an election rally in Sriperumbudur, around 40 km off the Tamil Nadu capital Chennai — at a time when he was largely expected to return to power in India. 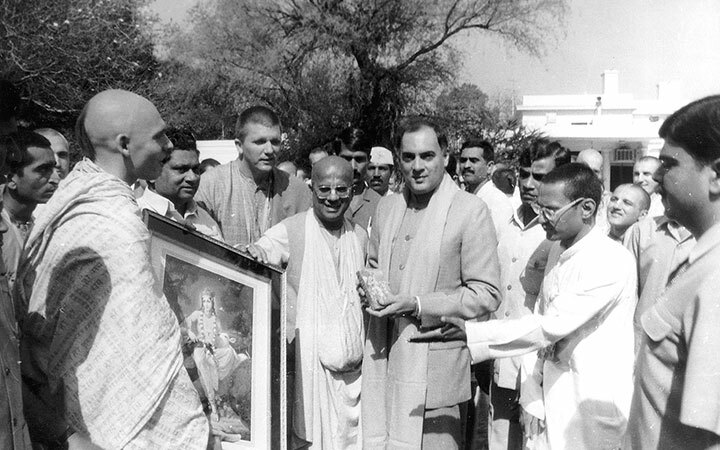 After his demise, every year, Rajiv Gandhi’s death anniversary is observed as anti-terrorism day. The significance of this day is to discourage youth from terrorism and violence.